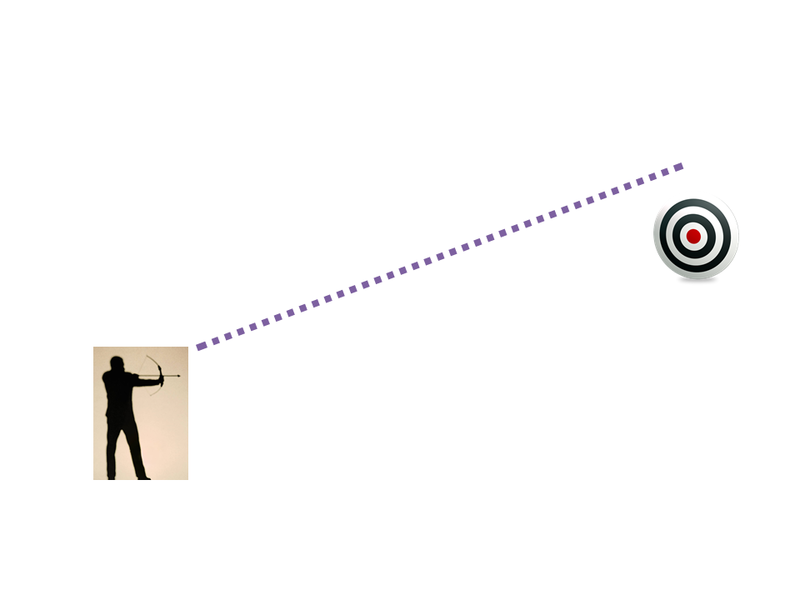 At the end of January I am going to talk in Agile Practitioners 2015 TLV. I’ll be talking about Legacy Code and how to approach it. As the convention’s name implies, we’re talking practical stuff. So what is practical in working with legacy code? Is it how to extract a method? Or maybe it’s how to introduce setter for a static singleton? There are so many actions to make while working on legacy code. But I want to stop for a minute and think. What does it mean to work on legacy code? How do we want the code to be after the changes? Why do we need to change it? Do we really need to change it? Let’s start with the definition of Legacy Code. People may think that legacy code is old, patched. The definitions above are correct (old, patched, un-maintained, etc. ), but I think that the definition coined by Michael Feathers (Working Effectively with Legacy Code) is better. I like to add that legacy code is usually Code that cannot be tested. So basically, if 10 minutes ago, I wrote code which is not tested, and not testable, then it’s already Legacy Code. When approaching code (any code), I think we should ask ourselves the following questions constantly. How do we want the code to be? How can I test this piece of code? Am I afraid to change this part of code? Why do we want to test our code? Tests are the harness of the code. The athletes can perform, knowing that nothing harmful will happen if they fall (well, maybe their pride). 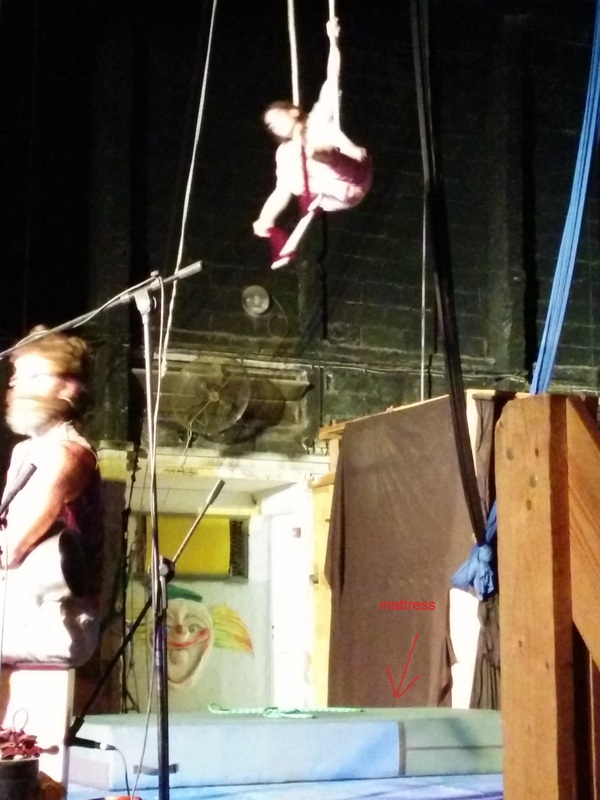 Recently I went to an indie circus show. The band was playing and a girl came to do some tricks on a high rope. But before she even started, she fixed a mattress below. Or, in our words, add tests before you work / change the legacy code. Think about it, the list of questions above can be answered (or thought of) just by understanding that we need to write tests to our code. Once you put your safety net, your’re not afraid to jump. ⇒ once you write tests, you can add feature, fix bug, refactor. In this post I summarized what does it mean to work with legacy code. working with legacy code, is knowing how to write tests to untested code. The crucial thing is, understanding that we need to do that. Understanding that we need to invest the time to write those tests. I think that this is as important as knowing the techniques themselves. In following post(s) I will give some techniques examples. In this post I would like to show an example of how to use JUnit Rule to make testing easier. Recently I inherited a rather complex system, which not everything is tested. And even the tested code is complex. Mostly I see lack of test isolation. (I will write a different blog about working with Legacy Code). One of the test (and code) I am fixing actually tests several components together. It also connect to the DB. It tests some logic and intersection between components. When the code did not compile in a totally different location, the test could not run because it loaded all Spring context. The structure was that before testing (any class) all Spring context was initiated. The tests extend BaseTest, which loads all Spring context. BaseTest also cleans the DB in the @After method. Important note: This article is about changing tests, which are not structured entirely correct. When creating new code and tests they should be isolated, testi one thing etc. 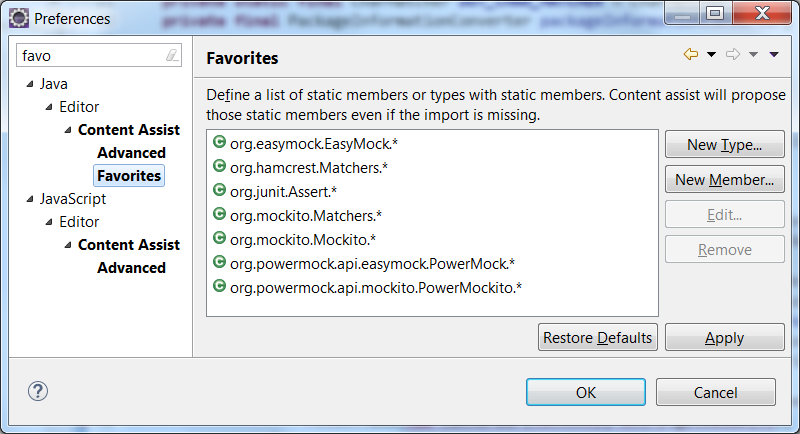 Better tests should use mock DB / dependencies etc. After I fix the test and refactor, I’ll have confidence making more changes. So, what I got is slow run of the test suit, no isolation and even problem running tests due to unrelated problems. So I decided separating the context loading with DB connection and both of them from the cleaning up of the database. The first was to change inheritance of the test class. Now I can create my own context per test and not load everything. But first, what are JUnit Rules? A short explanation would be that they provide a possibility to intercept test method, similar to AOP concept. @Rule allows us to intercept method before and after the actual run of the method. @ClassRule intercepts test class run. A very known @Rule is JUnit’s TemporaryFolder. (Similar to @Before, @After and @BeforeClass). The easy part was to create a Rule that cleanup the DB before and after a test method. You can do a-lot with it. I found out that usually I will have an inner class that extends Statement. The rule I created did not create the DB connection, but got it in the constructor. ClassRule is actually also TestRule. The only difference from Rule is how we use it in our test code. The challenge in creating this rule was that I wanted to use Spring context to get the correct connection. The last part is how we use the rules. A @Rule must be public field. A @ClassRule must be public static field. There’s ErrorCollector rule, which avoids annoying test-fail-fix cycles for a single test. First, I had “writer’s block”. I just could not see what was going to be my next test to write. I could not find the name for the class / interface I needed. Second, I just couldn’t simplify my code. Each time I tried to change something (class / method) to a simpler construction, things got worse. Sometimes to break. One of the situation we had was to refactor a certain piece in the code. This piece of code is the manual wiring part. We use DI pattern in ALL of our system, but due to some technical constraints, we must do the injection by hand. We can live with that. So the refactor in the wiring part would have given us a nice option to change some of the implementation during boot. Some of the concrete classes should be different than others based on some flags. The last remark is important to understand why I had those difficulties. I will get to it later. Another task was to create a new module that gets some input items, extract data from them, send it to a service, parse the response, modify the data accordingly and returns items with modified data. While talking about it with a peer, we understood we needed several classes. As always we wanted to have high quality code by using the known OOD principles wherever we could apply them. In the case of refactoring the wiring part, I constantly tried to immediately create the end result of the abstract factory and the factory method that would call it. There are a-lot of details in that wiring code. Some are common and some needed to be separated by the factory. 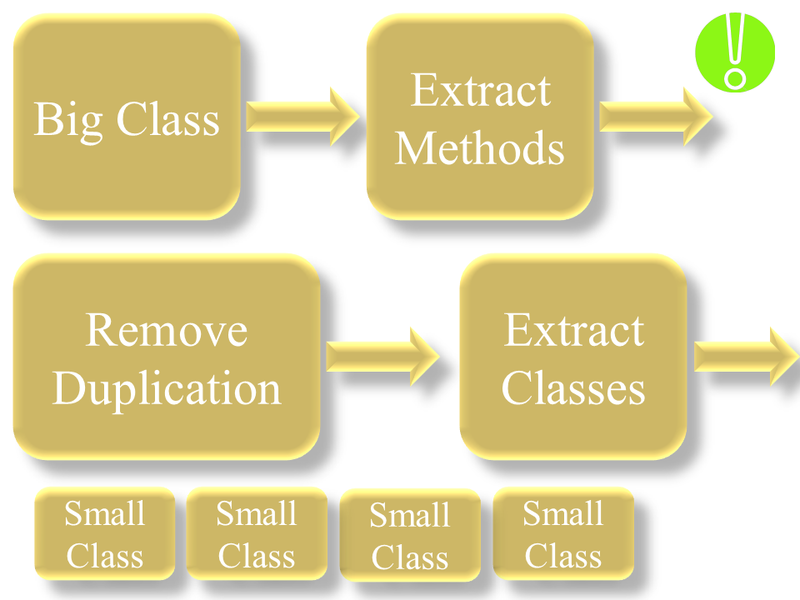 I just couldn’t find the correct places to extract to methods and then to other class. Each time I had to move code from one location and dependency to another. I couldn’t tell what exactly the factory’s signature and methods would be. In the case of the new module, I knew that I want several classes. Each has one responsibility. I knew I want some level of abstraction and good encapsulation. So I kept trying to create this great encapsulated abstract data structure. And the code kept being extremely complicated. Important note: I always to test first approach. Each time I tried to create a test for a certain behavior, it was really really complicated. Went to have a cup of coffey. I went to read some unrelated stuff. And I talked to one of my peers. We both understood what we needed to do. The problem I had was that I knew were I needed to go, but instead of taking small steps, I kept trying to take one big leap at once. 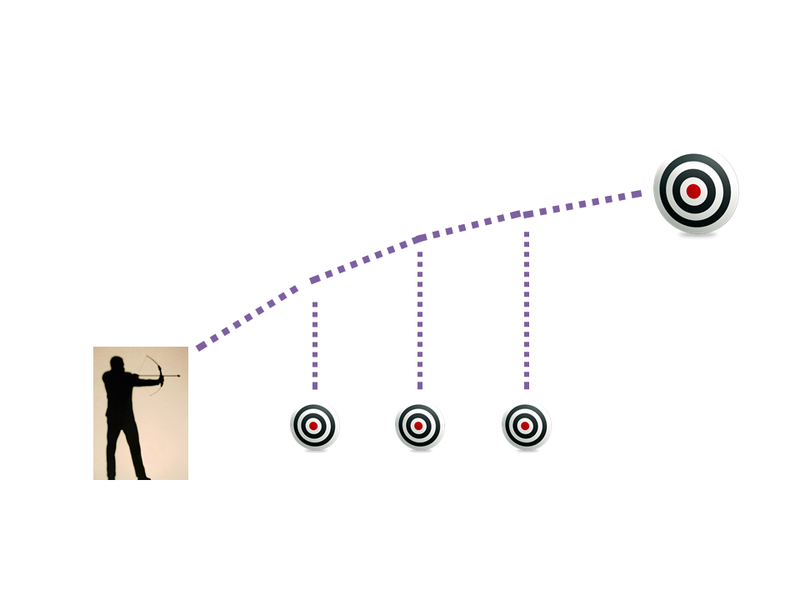 Which brings me to the analogy of Agile to good programming habits (and TDD would be one of them). One of the advantages in Agile development that I really like is the small steps (iteration) we do in order to reach our goal. Check the two pictures below. One shows how we aim towards a far away goal and probably miss. The other shows how we divide to iterations and aim incrementally. This is the moral of the story. 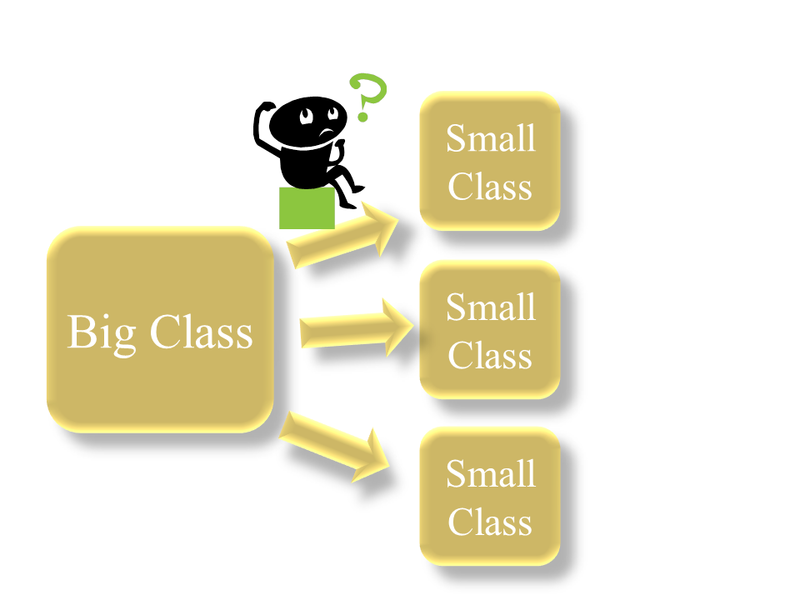 Even if you know exactly how the structure of the classes should look like. Even if you know exactly which design pattern to use. Even if you know what to do. Even if you know exactly how the end result should look like. Keep on using the methods and practices that brings you to the goal in the safest and fastest way. Increment the functionality of the code in small chucks.